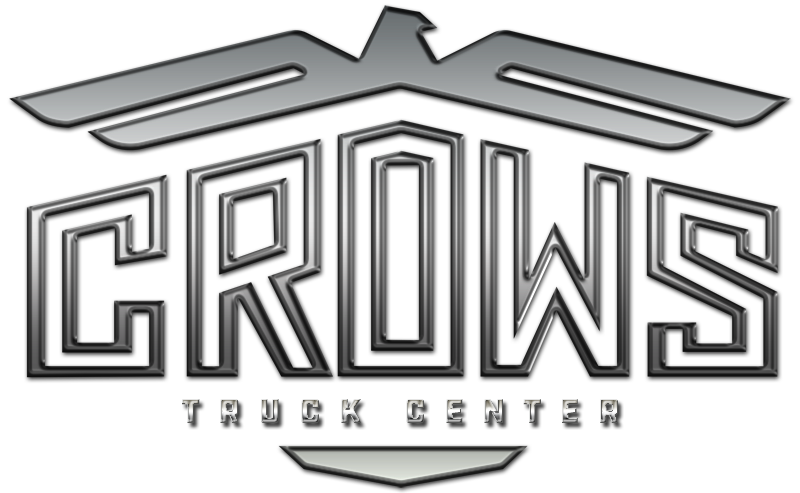 Talbert Hydraulic and Traveling Axle Trailers - Crows Truck Center, Inc. Length 48ft., 3-Axle: 52ft. 2in. Length 53 ft. 3-Axle: 52 ft. 2 in. Length 48 ft. 3-Axle: 52 ft. 2 in.